Exciting updates for Crossing Borders! Recently, I learned that two composers I’m commissioning for upcoming Crossing Borders concerts received commissioning/creation grants! I am thrilled!! 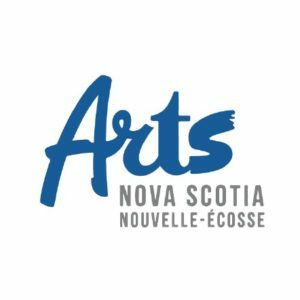 Thank you to Arts Nova Scotia and Ontario Arts Council. And many congrats to Bob Bauer and Saman Shahi for winning these grants. I can’t wait to première your works!